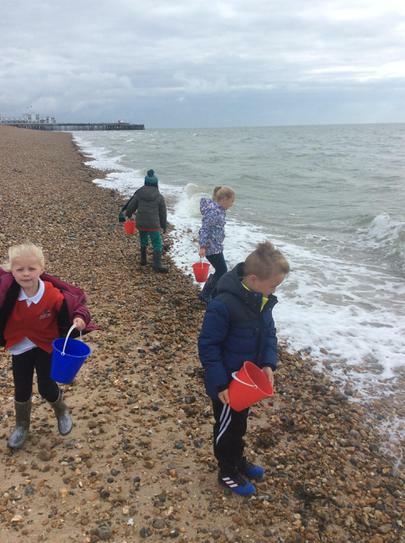 We really enjoyed visiting the beach as part of our study of our local area. 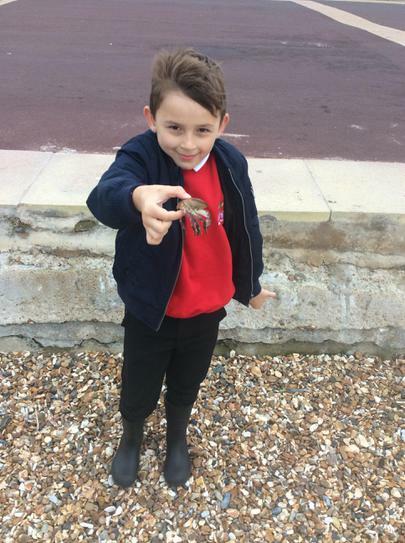 Whilst at the beach we spotted both physical and human features around Southsea. 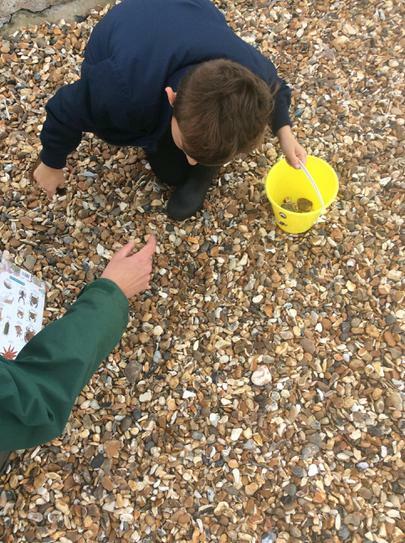 We saw the lighthouse, the pier, the ocean and lots of shells and stones on the beach. 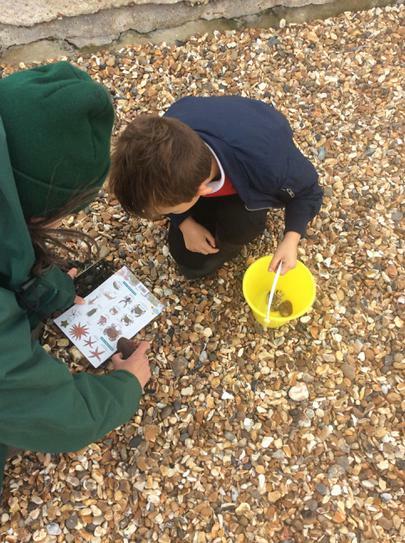 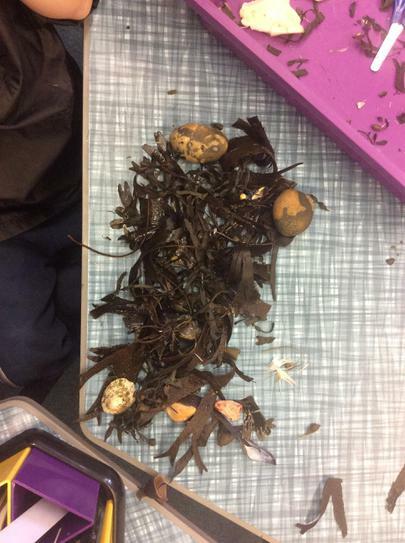 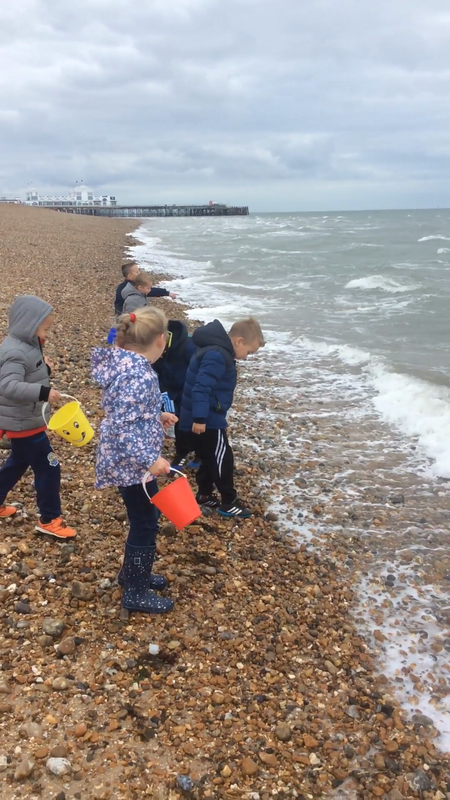 We had lots of fun exploring the beach picking up things that interested us like seaweed and different types of shells. 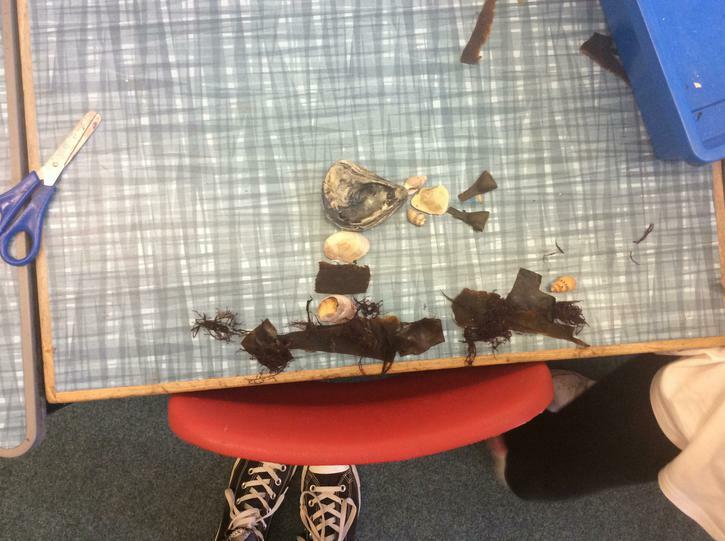 Once we had found lots of things we used identification sheets to discover what they were. 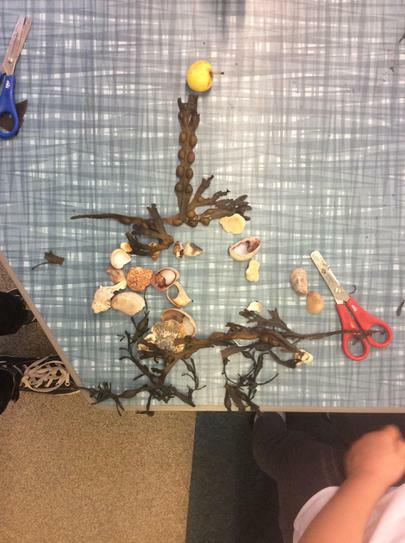 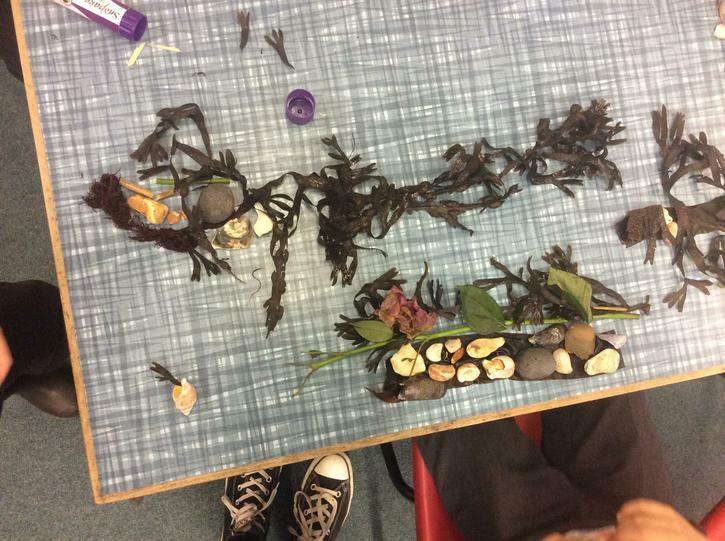 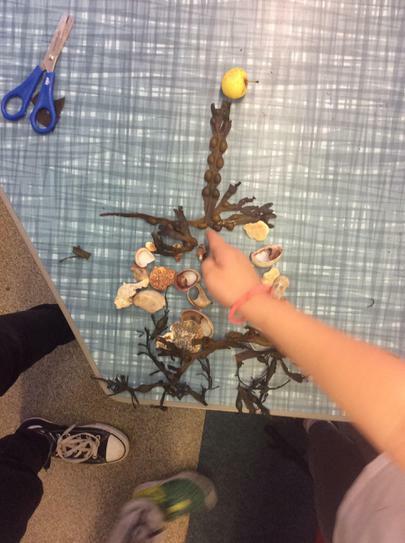 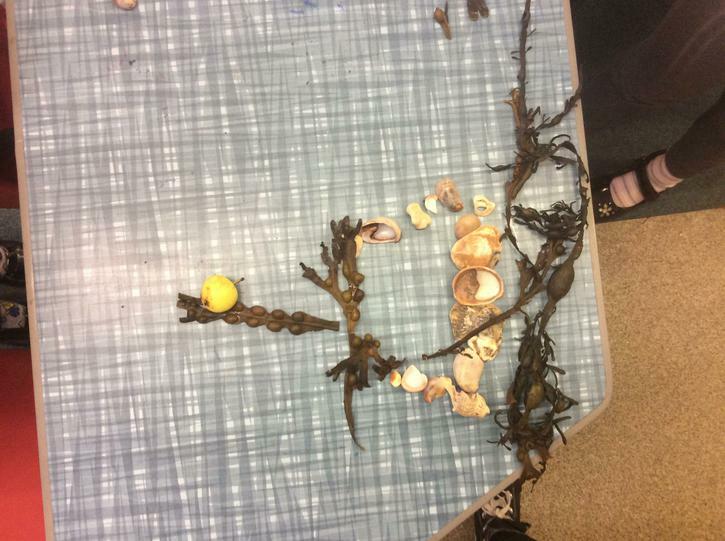 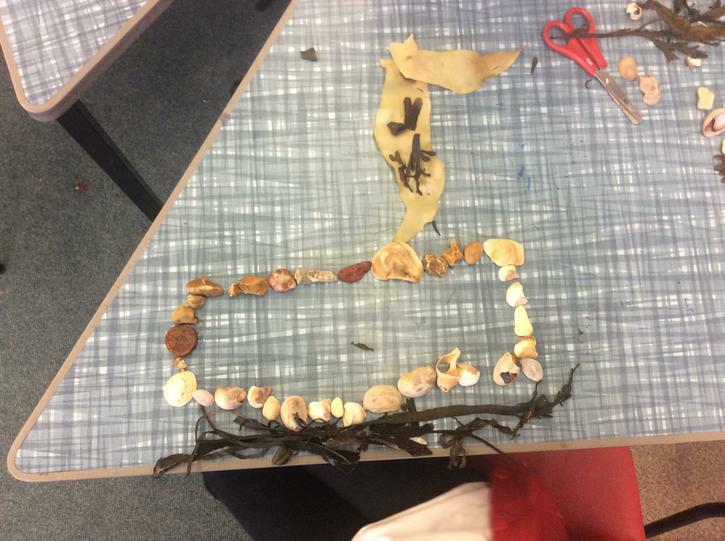 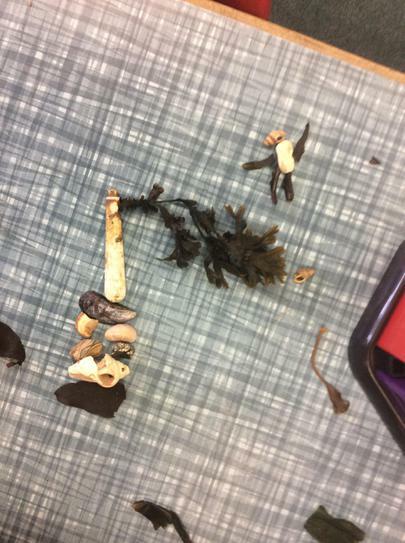 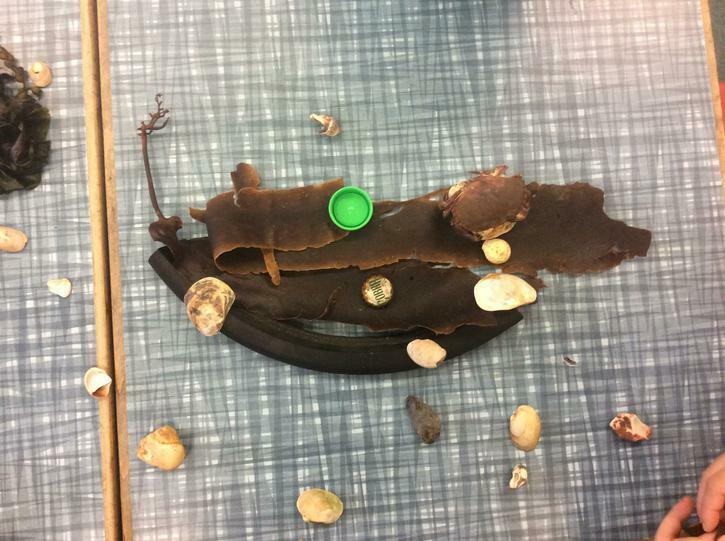 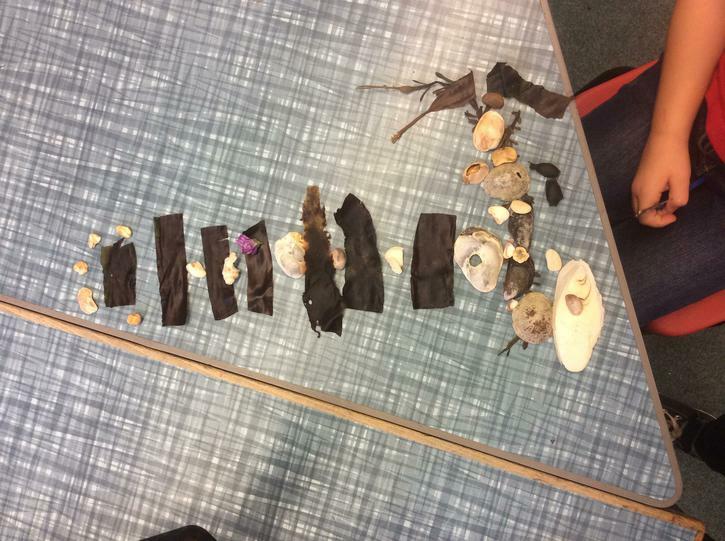 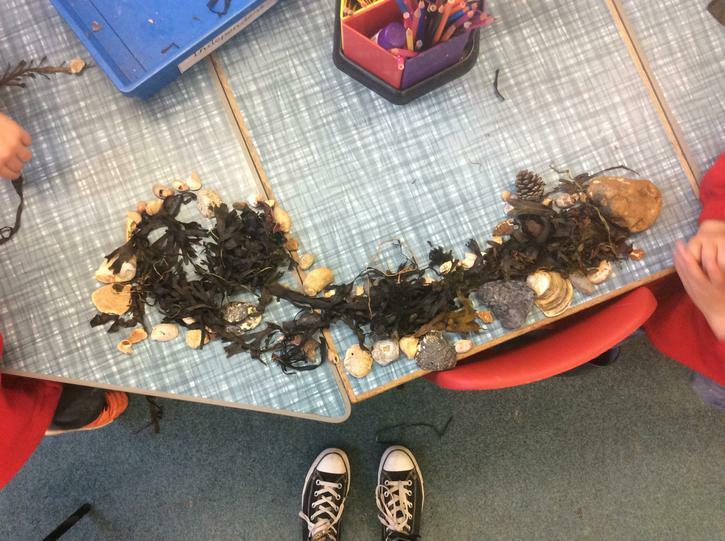 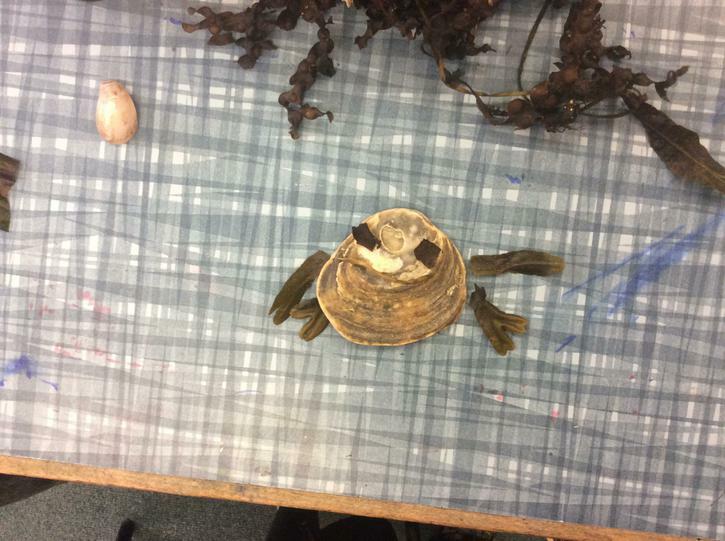 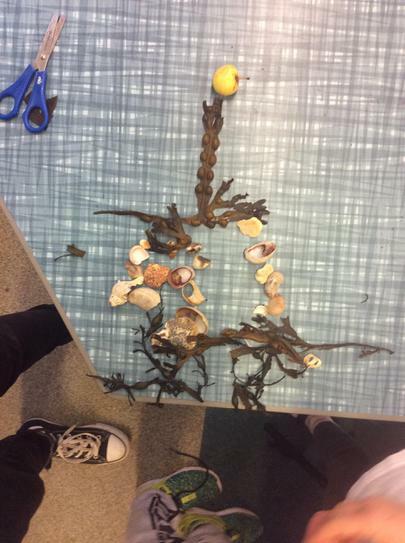 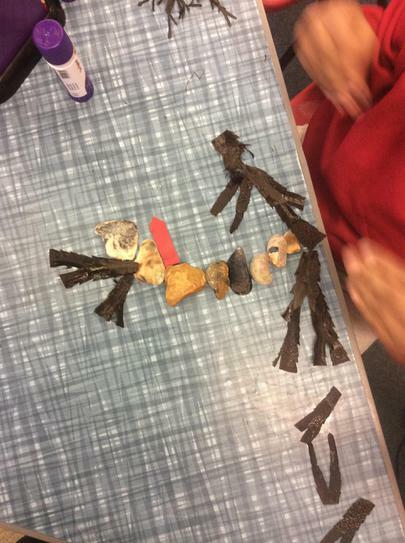 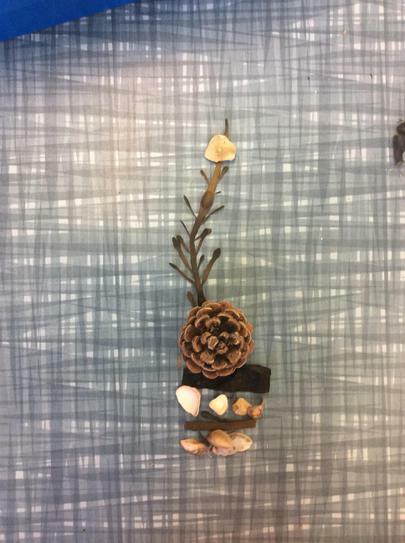 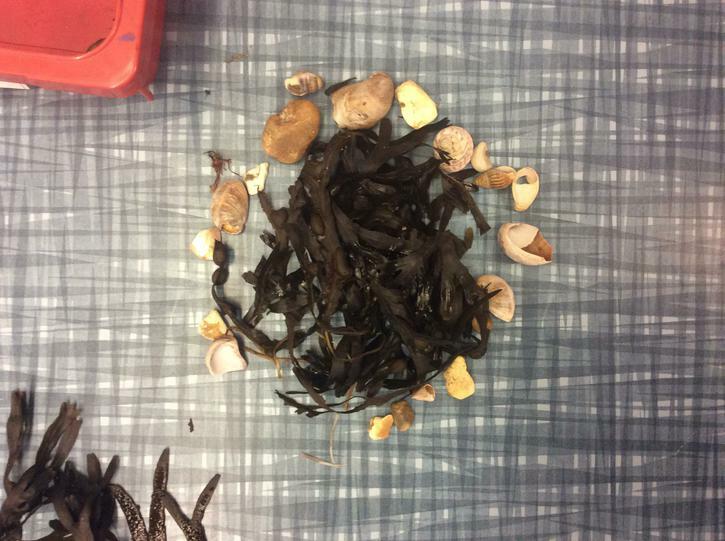 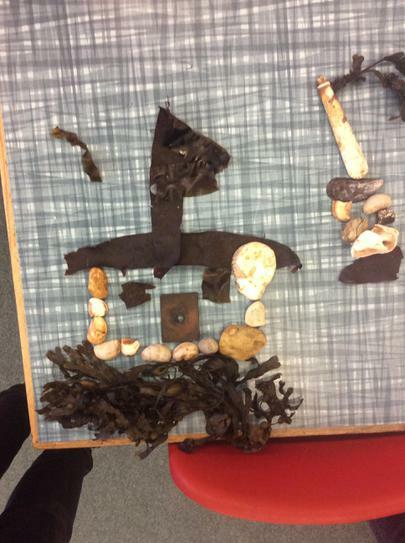 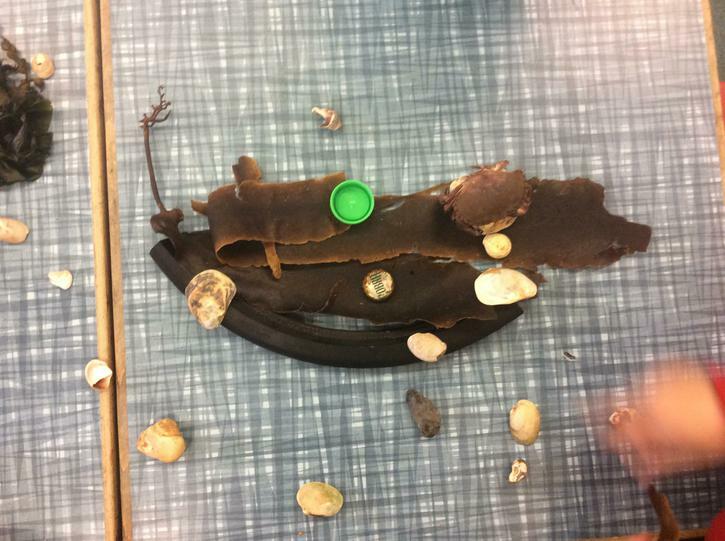 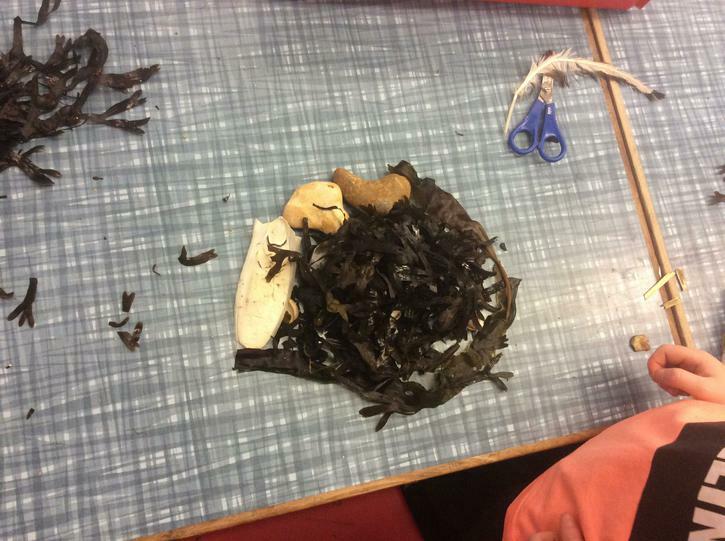 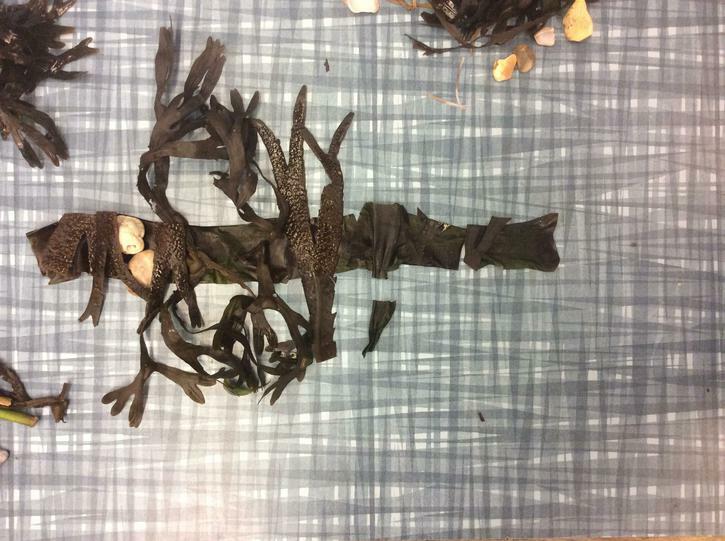 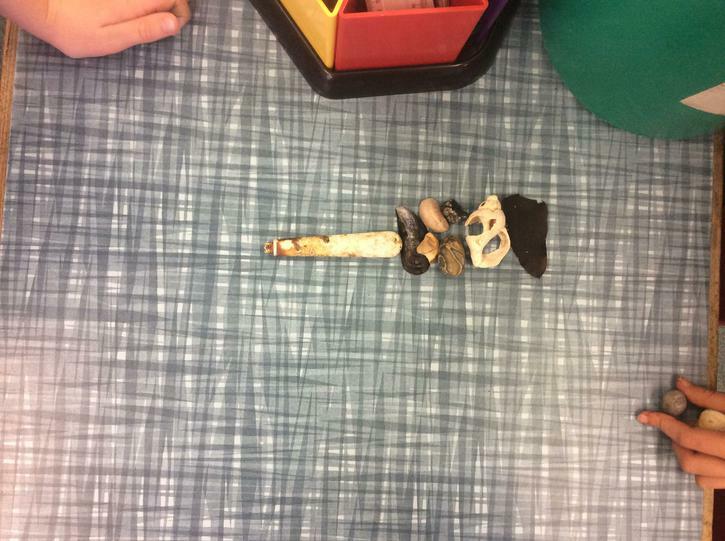 We then used these objects to create our very own beach art to show represent a geographical feature we had seen. 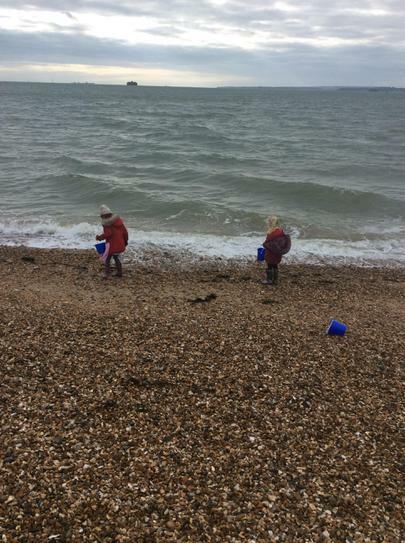 Here we are enjoying watching the tide!